Volvo bus to Dharamsala, Overnight in Volvo Ac Bus. 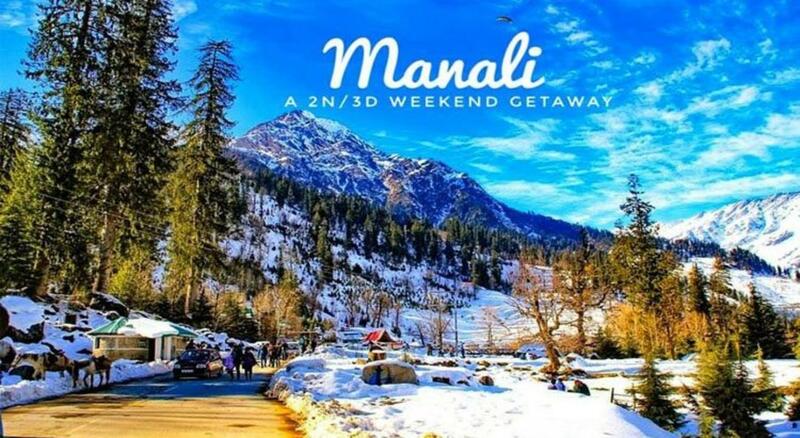 After Breakfast full day Dharamshala sightseeing (Bhagsu Waterfall, Naam Art Gallery, Masrur (or Masroor) Bhagsunag Temple, Adi Shakti Temple, Naddi, Aghanjar Mahadev Kangra Museum, Kunal Pathri Temple, Dal Lake, ) After sightseeing back to the hotel . Dinner and overnight at the Hotel. Early morning catch the Volvo bus and evening drop the Delhi Bus Stand. Tour end...but sweet memories always remain.